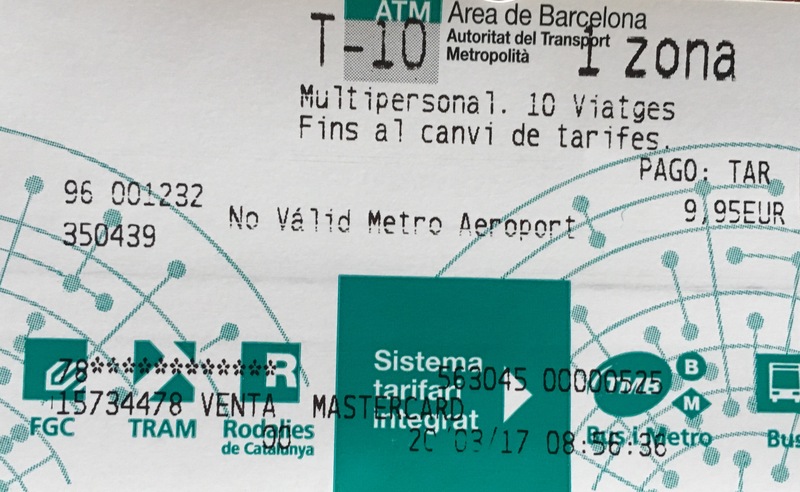 Barcelona public transportation system is integrate and quite cheap. Subway is the most popular and easy for visitors and locals. Subway system connets city center with the suburbs. 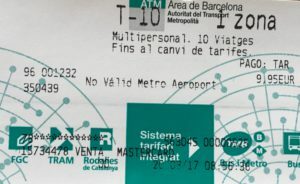 In Barcelona there’re buses, tranway and regular trains too.